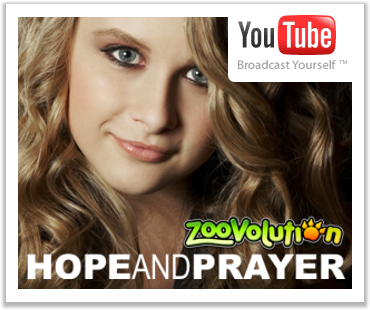 Zoovolution will teach children, through entertainment, to be aware of planet earth and its inhabitants and to care for our future! This will happen by creating a world-wide children's entertainment brand with emphasis on battling for preserving species and their habitat. 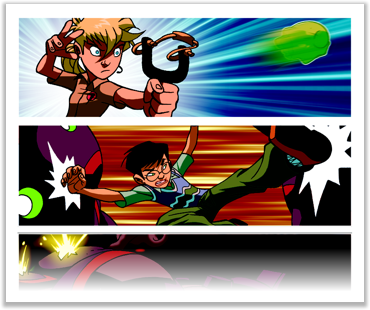 In essence: Make education about saving our planet entertaining! 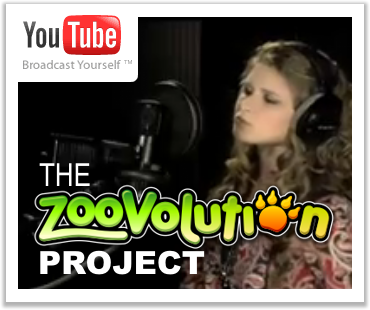 Ultimately Zoovolution aims at becoming the undisputed standard in green lifestyle for children and caregivers. 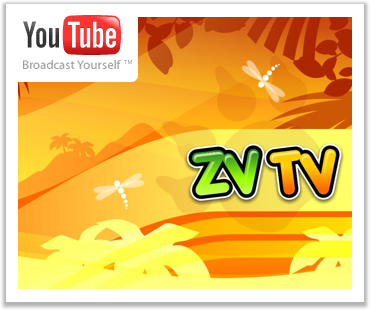 Zoovolution is not an ordinary children´s TV property. It is a brand that will launch simultaneously on all three screens with TV, Internet and Mobile working hand in hand to capture the attention and imagination of an extremely valuable demographic. Without being heavy handed or preaching, Zoovolution helps children and parents be aware of what is occurring to animal life on our planet. It makes them aware of the plight of animals as well as other global issues such as habitat loss or global warming. Awareness can lead to caring. Caring will lead to action.